No, its not groundhog day – he’s at it again! 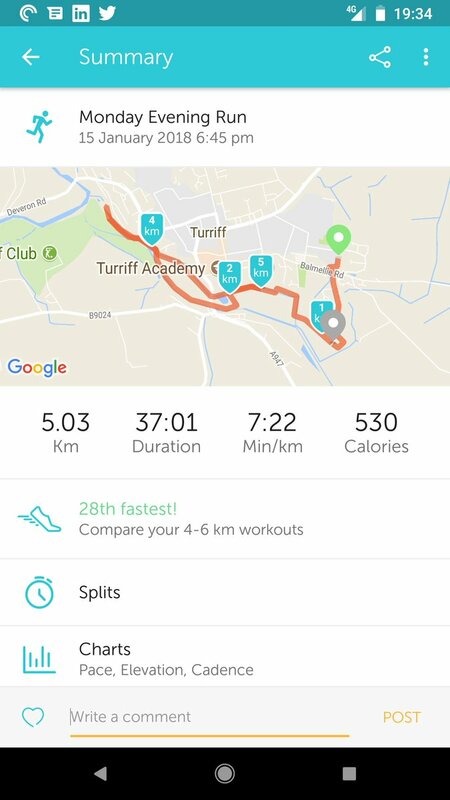 In 2017 Johnathan challenged himself to commit to running 5K every day in January. He raised an amazing £1,860 and even went on to win the Outstanding Achievement Award at our Hero Awards last year. 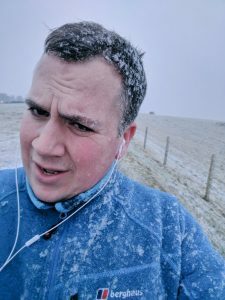 A glutton for punishment our Johnathan has signed up once again to battle the elements (in January… in Scotland no less!) 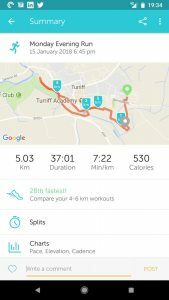 running 5K in all weather conditions to raise money for Pharmacist Support! Mad? Possibly… Fabulous? Definitely! 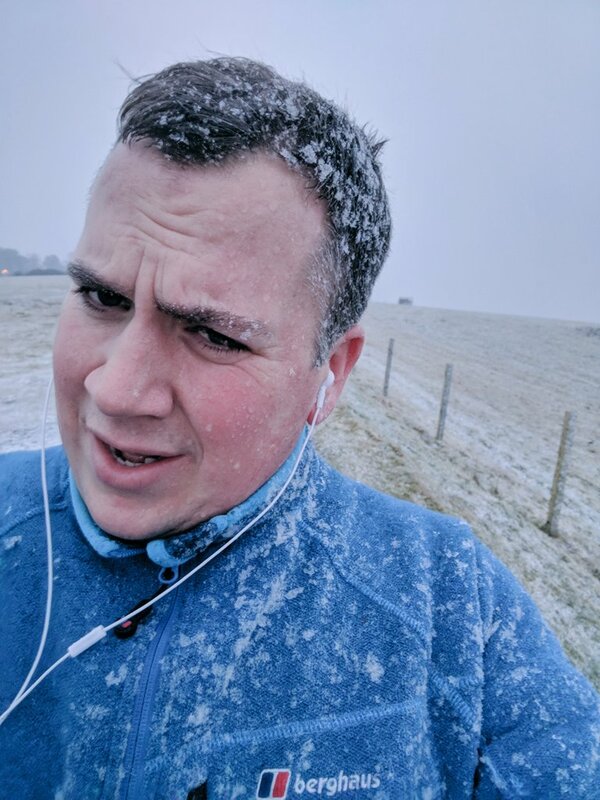 Here he tells us why he’s braving the snow once again to raise vital funds for us. I am a pharmacist and I now have quite a varied career. 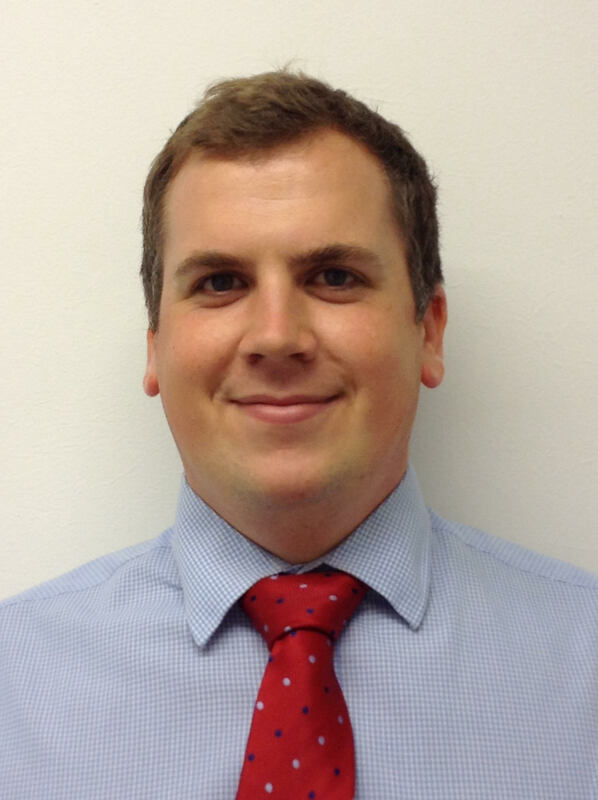 I am the Director of Pharmacy in Practice and I also work two days a week in my local GP practice. I have an interest in respiratory medicine and support by helping to manage these patients locally. I live in Turriff, Scotland with my wife Holly and my two kids called Aoife and Ruairi. I also have a cat. His name is Alfie and like me he is Northern Irish too! Why did you decide to become a PS Fundraising Hero? The team at Pharmacist Support is a small one but they do extraordinarily impactful work. They need support so that they can carry on this work and therefore help pharmacists who find themselves in difficulty. I plan to run 5K every day in January. The total distance across the month will be 155km. This is equivalent to 96 miles and is just short of running a marathon every week in January. It’s become an annual event now in my life! I don’t mind sharing that in the course of my career as a pharmacist so far I have had to come to terms with depression and some anxiety too. With support I have learned to cope with, manage and push these things to the side in my life so that I can continue to help others as a pharmacist. I have had support so quite simply I would like to help Pharmacist Support so they can continue their excellent work to help other just like me. Why do you think others should join the PS Fundraising Hero Team? Pharmacist Support will be there when people are ready. I was not ready two years ago but now I am. All I can say is that giving is one of the most fulfilling things you can do in life. I cannot afford to give money but I can give time to raise money so I would urge anyone with the slightest inclination to dream up a challenge and go for it. If you raise as little as £1 you will be a winner. You can Support Johnathan by donating to his challenge page here.